softness of your skin, like the rose, you bloom with desire. 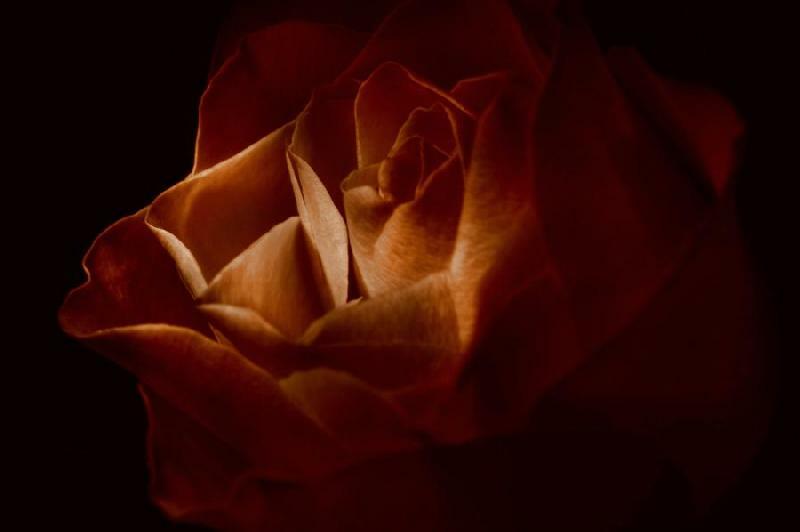 I will forever want you, my beloved copper rose. my studio lights off and used a torch to light up the rose. What a beautiful poem for a beautiful rose. I've tried painting with light a while back...didn't like my results...but, I should give it another go. Oh Terri you must give it another shot. I have another one that I will post that I did with a torch also. Emilie, that is beautiful !! You used a torch for light ? What kind of torch ?? The torch I used is what you would call a flash light. I used just one of those mini mag lights. Sorry for the confusion. Isn't language a beautiful thing. It is a good thing I don't smoke fags and I love getting knocked up in the morning when I am at a hotel.